Like so many great bands, Mini Dresses started out as a home recording project. Since then, singer/bassist Lira Mondal and guitarist Caufield Schnug have made an Austin-to-Boston move, acquired a Tascam 488 home recording console, and teamed up with drummer Luke Brandfon. “Are You Real,” from the band’s upcoming cassette EP FOUR, exudes a groovy sort of melancholy. It strikes me as a twee-tinged response to the sophisticated pop of Yo La Tengo, Stereolab, and the Clientele. “Are you real?” Mondai asks, in harmony with herself. “Honestly, is this what it means not to know?” Learn for yourself below. 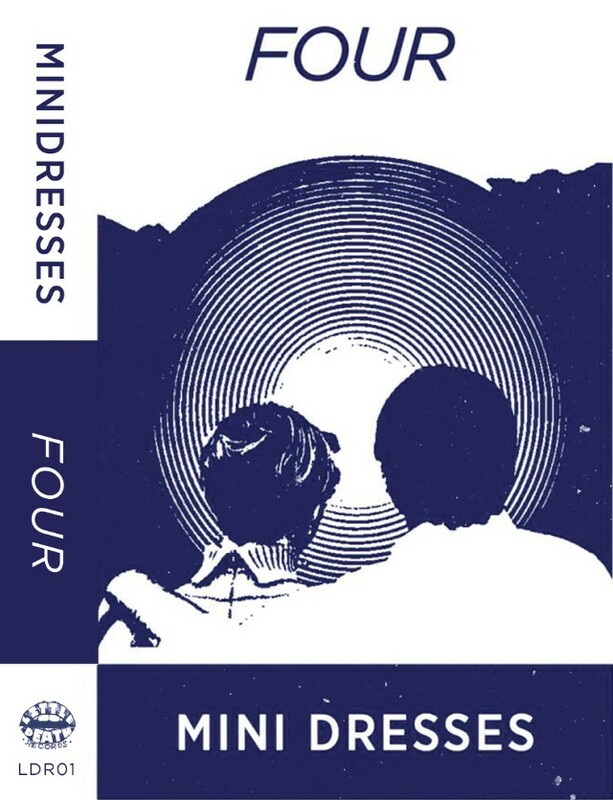 The FOUR cassette is out 4/28 on Little Death Records. Pre-order it here.